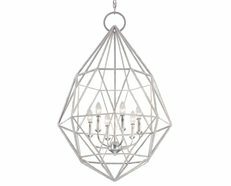 Crystal prisms add a touch of elegance and glamour, illuminating a room with refracted light and catching anyone’s eye with a stunning effect wherever you display it. A classic Crystal Chandelier is a gorgeous piece that combines architectural form and primary design elements to create a timeless fixture. 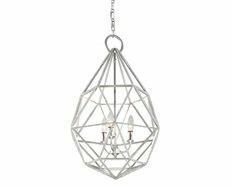 Perfect for modern homes, precision cut and polished crystal prisms will dazzle reflection of light to sparkle throughout your space and will be a striking addition to your living area or dining room. The Bellagio Crystal Chandelier is a great gift to yourself because it gives you something beautiful to look at every day, all year long. 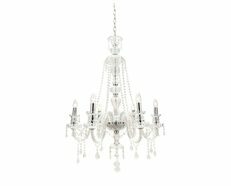 Chic 10 light crystal chandelier perfect for any room. The Bellagio modern chandelier by Telbix Australia will complement your room without competing with it. 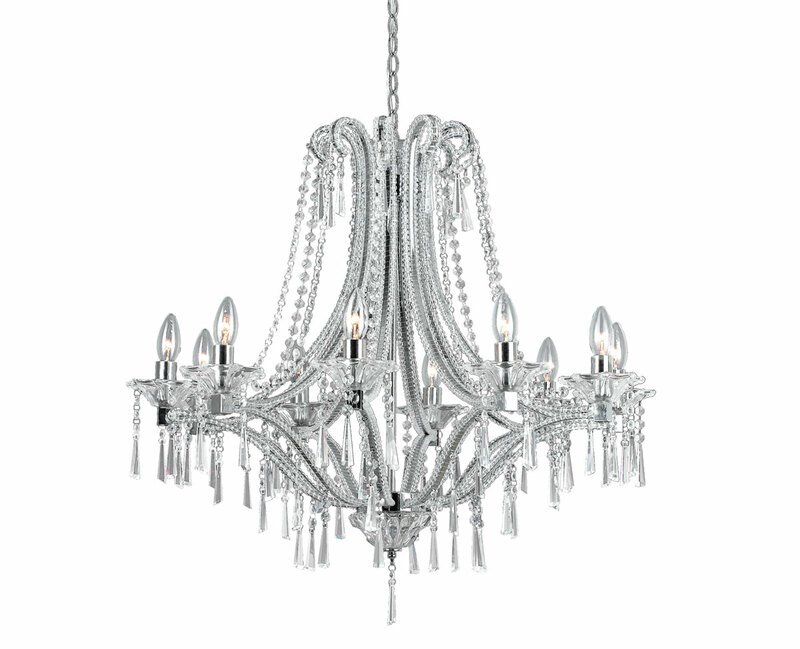 Spectacular and sophisticated, an elegant mix of hand cut crystal and polished chrome frame. Arms are accented by crystal glass droplets.